Reliable, Affordable Cedar Shake Roof Repairs & Installations in the Westfield, NJ Area Since 1999! For those who appreciate a rustic or tailored aesthetic for their home’s exterior, cedar shake roofing is an excellent natural-looking option. Cedar shake roof installations aren’t only about imbuing your home with rich autumnal colors and rustic beauty; cedar is also regarded as one of the world’s toughest wood roofing materials and resists warping or shrinking even under humid conditions. To add to that, cedar shake roofing is a natural insulator that captures warmth in the home during the winter and retains coolness in the summer, saving you money on heating and air conditioning. 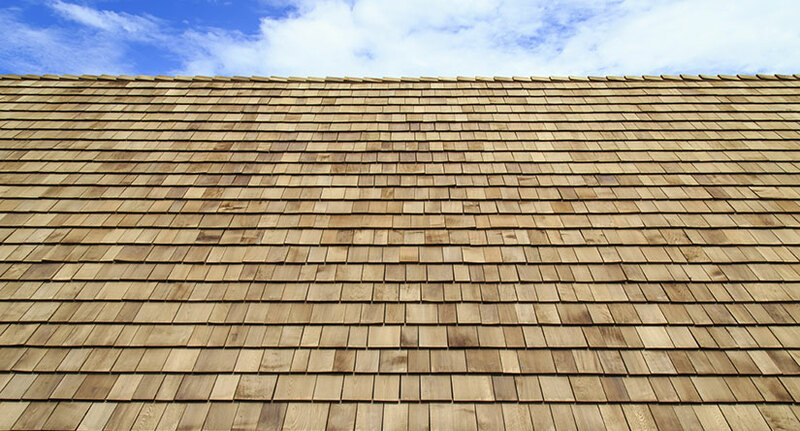 Anyone that is considering a cedar shake roofing installation will no doubt expect a timeless wood roof aesthetic, as well as the long cedar shake roof lifespan that allows the style popularity to endure today. 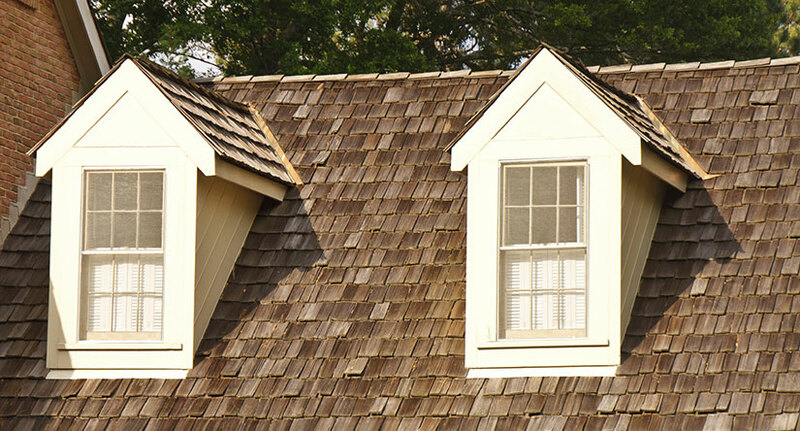 Our wood shake roof experts at Powell’s Roofing & Siding have over 15 years of experience working with our clients to customize and tailor a cedar shake roofing design to match their expectations in every way. From our initial consultation to putting the finishing touches on your new cedar shake roof, we guarantee you will get exceptional value and will be able to tailor your roof design to meet your vision. Our quality shake roof materials come with lifetime warranties, with workmanship warrantied for up to 25 years. 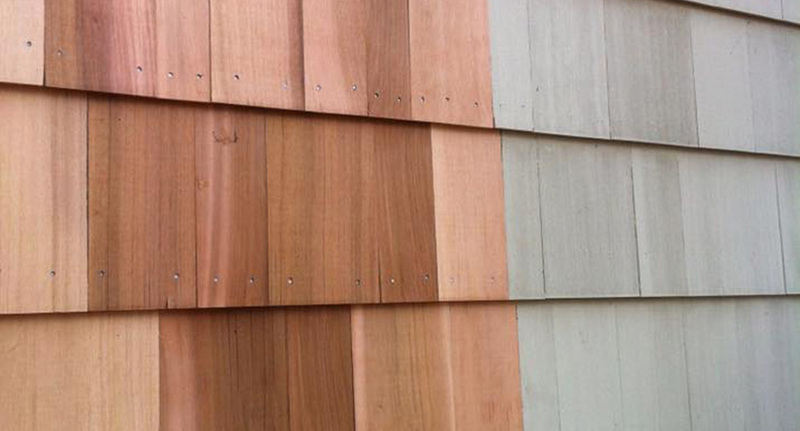 While typical cedar shake roof lifespan is 30 to 40 years with proper maintenance, our cedar shake roof repair team is adept at handling nearly any cedar shake roof, no matter how customized the design. Our team will always maintain the continuity of your home’s visual style while providing top quality products. Along with its natural properties that make it wind, insect and moss resistant, cedar shake roof treatments can allow for fire resistance, fungal resistance, and other resistances as well. 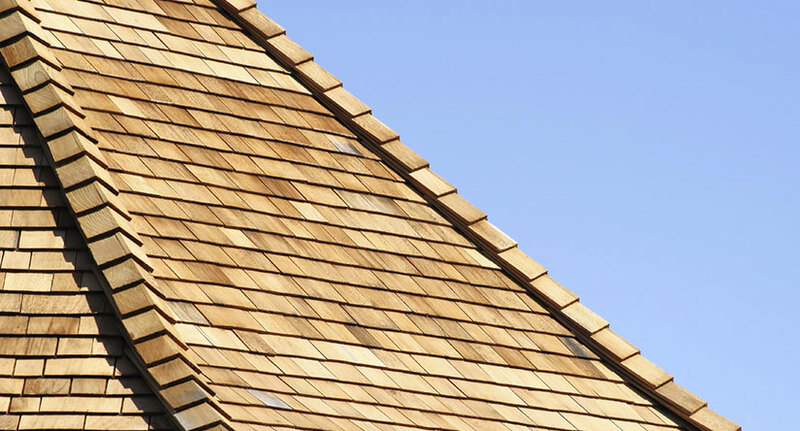 Our cedar shake roofing experts will help you customize any specifics you may ask for when it comes to pre-treating your new cedar shake roof.